Vending machines are centuries-old and continue to evolve to best serve consumers. 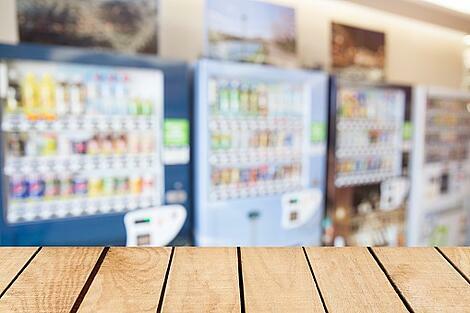 One trend that is changing the vending machine industry is convenient health food. People who wish to eat healthier are now finding the healthy options they want from vending machines across the country. Below are some facts for these healthy alternatives. Schools have USDA regulations on vending machines and regulate fat, salt, sugar, and caloric content. Healthy vending refers to the policies that increase the number of healthy choices in vending locations. For beverages, this means increasing offerings of water, sparkling water, sugar-free or diet soft drinks, unsweetened coffee and teas, milk, dairy-free milk, 100 percent fruit and vegetable juices. For food items, that’s offering snacks with less than 200 calories, low-sodium, and lowered saturated fat and sugars. And it’s not just schools. States and municipalities are more involved than ever in mandating what’s offered in vending machines. The Maryland Healthy Vending Act, for example, requires 75 percent of products must meet minimum standards for health. 40 percent of millennials can’t bother with cereal for breakfast because of the clean-up required post-consumption. People rely on convenience over anything else when it comes to food and beverage, and the makers of those food and beverage items have taken note. Breakfast bars or on-the-go yogurt or smoothie drinks are trending upward because they’re considered open, eat, trash-type items. If millennials can’t be bothered with a bowl and spoon, vending machine healthy breakfast items will be handy. Food is important to fuel the body - there’s no question about that. Students need this high level of fuel for their bodies to get through the long days of lectures, tests, and after-school activities - especially in this crucial growth time of their lives. Healthy habits can be taught through snacks to replace sugary alternatives. A vending machine at school with healthy options, such as vegetables, can help kids learn good habits while still maintaining the fuel they need between meals. Long gone are the days of don’t ask, don’t tell when it comes to what people are eating, what’s in their food, or where it comes from. There’s a nationwide trend of increased awareness of eating and drinking healthy and demand for accountability from the makers and suppliers of food. 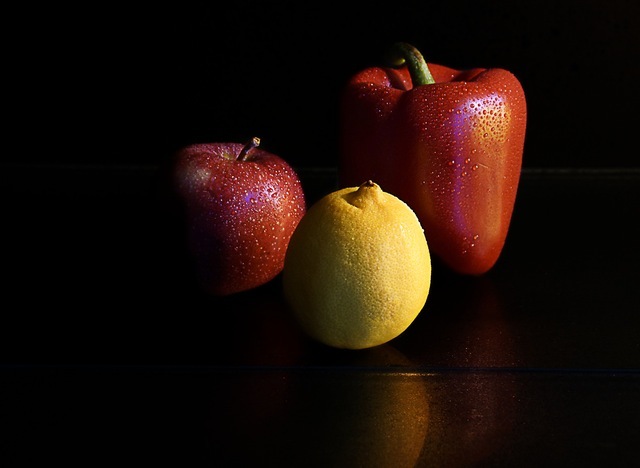 Food Technology magazine surveyed Americans and 9 out of 10 adults said information about fruit and vegetable content was important when determining food’s “health” – the same survey also listed preservative-free, no artificial sweeteners, no antibiotics, and natural “clean and real” as appealing label characteristics. Our team at Bernick’s has listened to people’s demand for healthier food options. The result – EATS. Our goal with the new brand was to continue to deliver delicious food to consumers while increasing the overall integrity of the products we offer. We feel good about the ingredients and preparation that match their expectations. We’ll continue to bring fresh takes on favorites as a way to foster loyalty while maintaining our position as a true culinary-focused company.